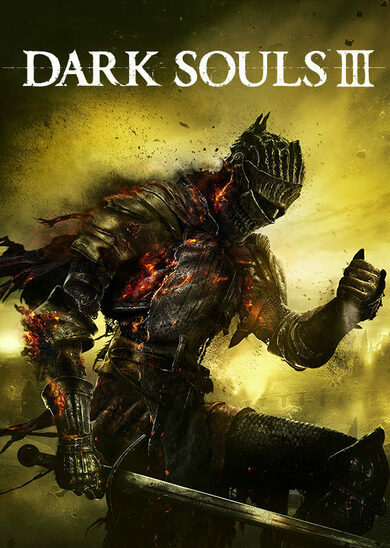 Important Notice: The base game Pillars of Eternity II: Deadfire is required in order to play. 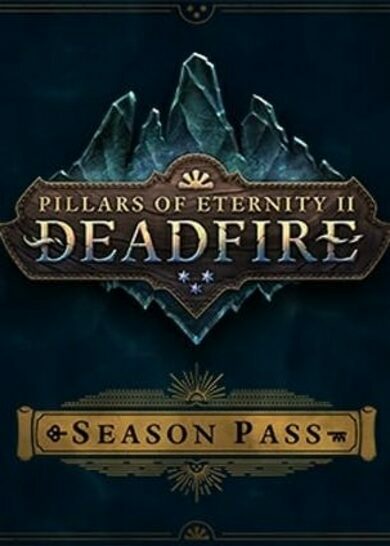 Pillars of Eternity II: Deadfire – Season Pass sets players up with the complete experience of the Obsidian Entertainment’s role-playing adventure! • Blast of Winter Expansion with a new story, characters, and rewards! • Seeker, Slayer, Survivor Expansion that focuses on intense combat in an all-new island! • The Forgotten Sanctum Expansion will have you either work together with the wizards of Eora, or fight against them, whatever you choose, the future of the Deadfire Archipelago will be greatly altered!